Many get Sweetest Day confused as a halfway point until Valentine’s day, and it is far from the original intent of the day, but overtime it has transitioned to be more of a romantic celebration. Unlike Valentine’s Day, the Sweetest Day can be celebrated among friends and family, and yet finding gifts for him or her is never easy. Sweetest day gifts resonate a shared memory, unlike Valentine’s day it doesn’t necessarily have to be a romantic memory. Here are our Top 5 Sweetest Day gifts ideas for her and him. Sweetest day gifts don’t need to be expensive don’t forget Christmas is right around the corner, so give a gift within your budget. 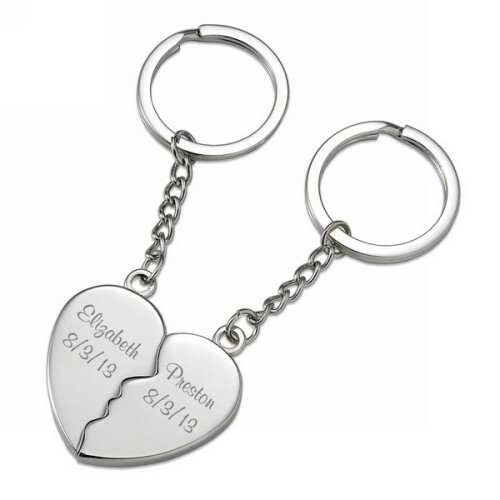 A gift like this Sweethearts Two Souls One Heart Personalized Couples Key Chain is cute and perfect for any budget. The best part about this gift is the chime if gives off when it bumps against keys. Boyfriends, girlfriends or spouses shouldn’t have a hard time remembering “special” dates – especially anniversary dates. 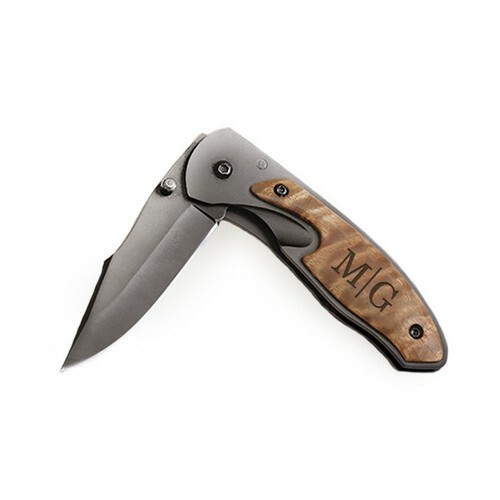 However, there are other dates important to him or her that may not always be on their mind but mean a lot to them, and a gift like this Monogrammed Black Blade with Wood Grip Pocket Knife will make sure it is there to remind them when the date gets near. 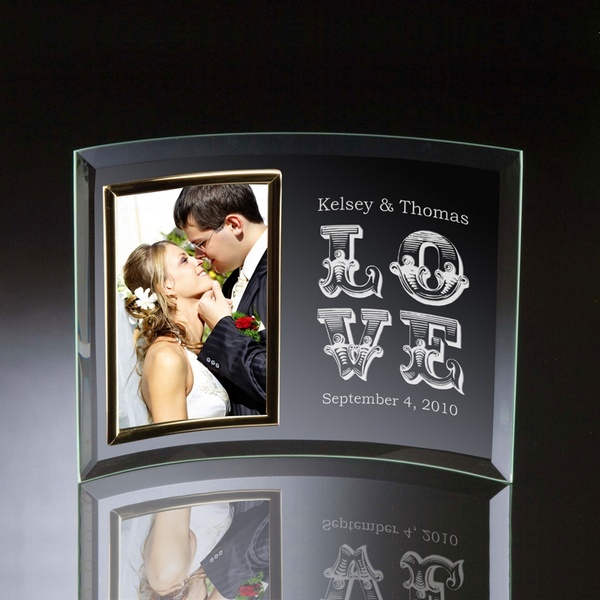 A more traditional and elegant gift is this personalized picture frame, share a memory with a personal message of your own. You can also give it without an image and take a picture on the day off to use instead. The great feature about this gift is that it can be personalized anyway you’d like. Let them know that your Christmas wish came early this year with this personalized wall canvas. 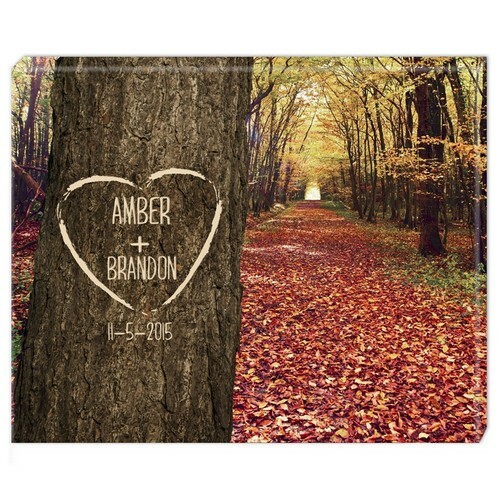 A lovely keepsake to remember this years Sweetest day, a beautiful gift to look back on. 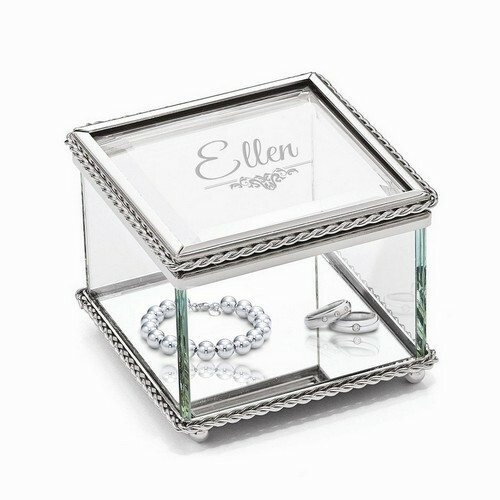 And finally celebrate the day with a gorgeous trinket box for her. Perfect for storing her favorite rings and bracelets. With the season getting colder gifts that warm you up are always a good buy, and they’ll cheer up anyone. The best part about the winter season are the holiday spices like pumpkin, apple cider, and eggnog.Finding a gift for others isn’t easy so make sure you get an early start this year, and try not to wait until last minute. If you happen to wait last minute feel free to ask for help either here or on our Facebook wall.